Metabolic began in the Fall of 2012 with the mission to put sustainable development into practice. Metabolic had its first Amsterdam office in Eva de Klerk’s containers, which kept us thinking big and fueled our energy for catalyzing global systems change. We used the space primarily for meetings; the container city at NDSM had the uncanny ability to take people accostomed to a normal office environment out of their comfort zone, proving just by proximity that ambitious projects are not only possible but preferable. The space was used to host a key design session for the Cleantech Playground report, which focused on two sustainable neighborhoods in Amsterdam North that we’re now turning into a reality. It also hosted one of the best Halloween parties. Even if Ellen van Riet was the only one who remembered a costume. 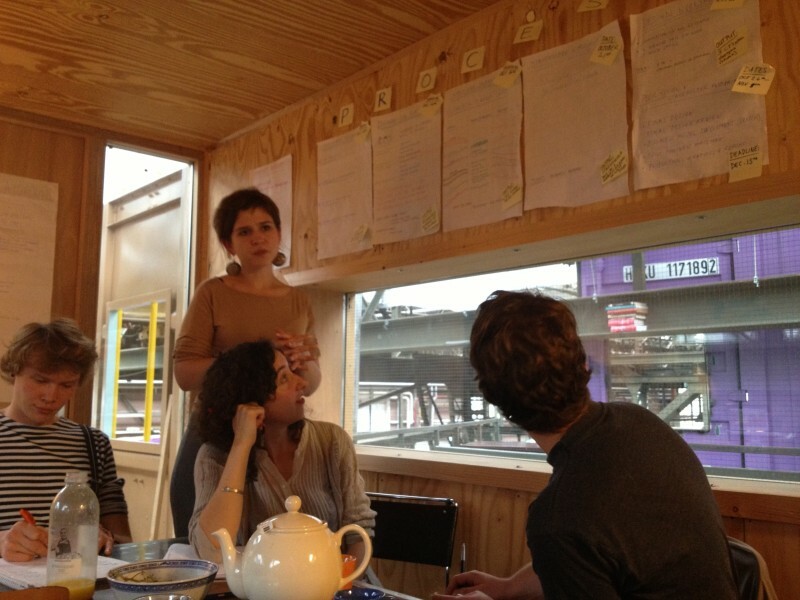 Thanks Eva to Eva and the wonderful perch inside NDSM for giving us an early boost of inspiration.